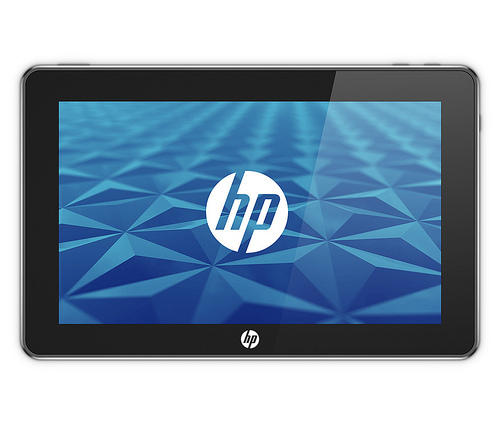 When Hewlett-Packard bought Palm earlier this year, it looked like the final nail in the coffin of the Windows 7 tablet it had trotted out in January. The company was now on the horns of a dilemma, torn between WebOS and Windows 7. The world’s leading PC maker eventually chose to accommodate the Windows 7-based Slate 500 in its WebOS-dominated tablet plans, albeit only as a business-oriented product.